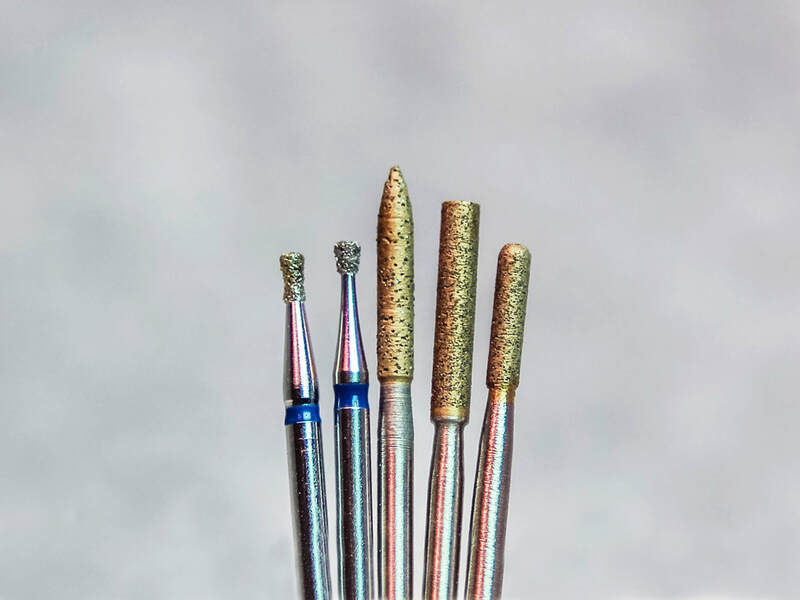 Sintec offers a large assortment of highest quality solid sintered diamond burs, discs and wheels. If you don't see it here, please ask us. Metallic binders are specially chosen so the bur will work well on the material you're grinding -- softer for glass, harder for metals. These are very long-lasting, even wearing, and truly solid sintered. 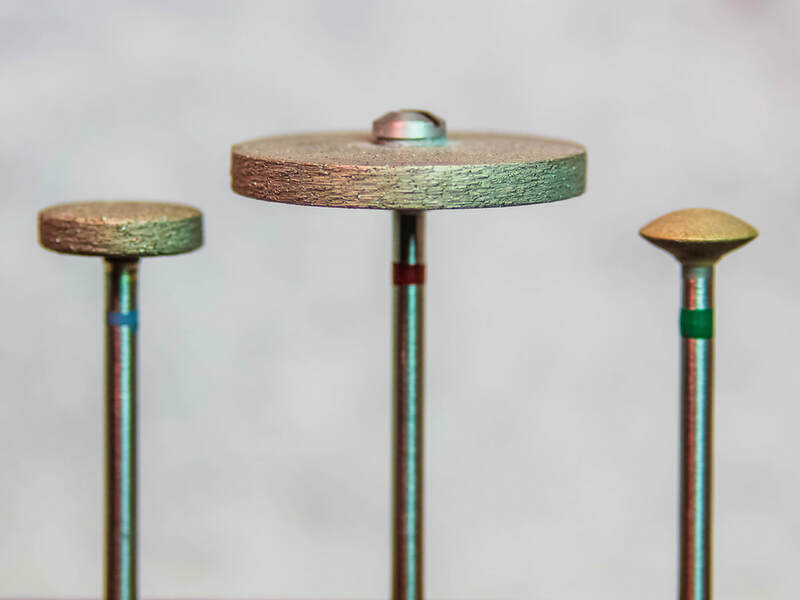 We have three types of discs: solid sintered, multi-layered, and electroplated. Click here to learn about the difference between the discs. Solid sintered diamonds but with a ceramic binder instead of a metallic binder. Perfect instruments for a cooler running, very efficient, virtually vibration-free cut. 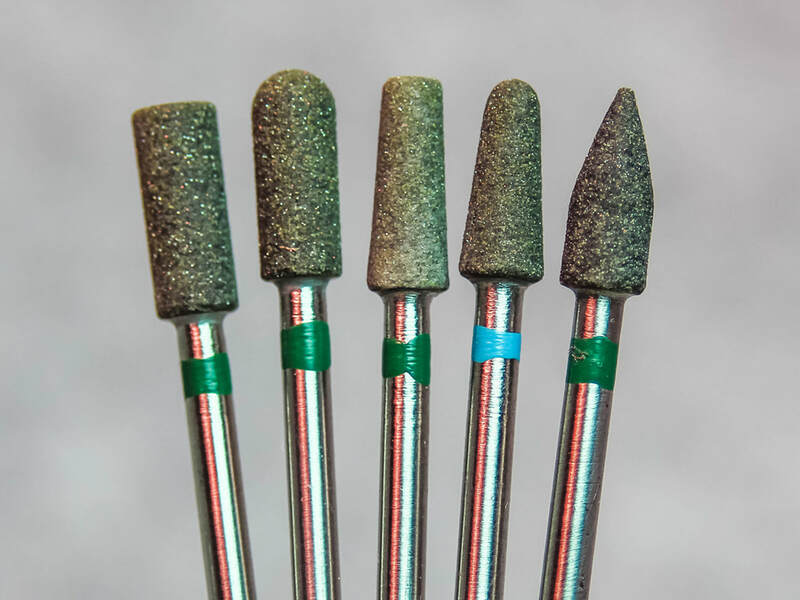 We currently carry two types of friction grip burs: solid sintered and multi-layered diamond. 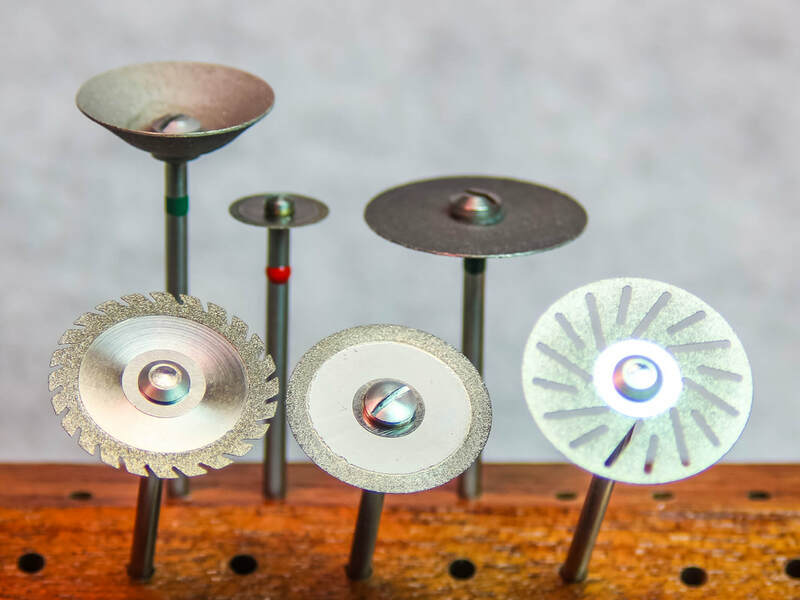 We offer a variety of diamond grits and diameters in both metallic and ceramic binder wheels.